Apple is planning on introducing a few iPhone X features on the upcoming models of the iPhone in 2018. While we are just two weeks away from the launch of the ultra-premium Apple iPhone X in India, there's already news that could convince buyers to change their minds. According to a new report, next year's iPhone 9 models could bring some of the features of the pricey iPhone X at a lower price. It's common occurrence in the smartphone industry for hardware and software features in new models to appear on their respective successors in the coming months. But Apple's problem is a bit different because of the iPhone X's premium price tag that starts at Rs 89,000 in India. So would it change a buyer's mind, if an iPhone with an edge-to-edge display and Face ID arrives on the standard iPhone models next year? Well, it may for some, but the features we are looking at could appear in a much humbler form. According to a report in China's Economic Daily, Apple is planning on introducing a few iPhone X features on the upcoming models of the iPhone in 2018. The same report also gives away the codenames for the two new smartphones as Lisbon and Hangzhou. The Lisbon would be the high-end (phablet-sized) iPhone, while the Hangzhou would be the low-end model. 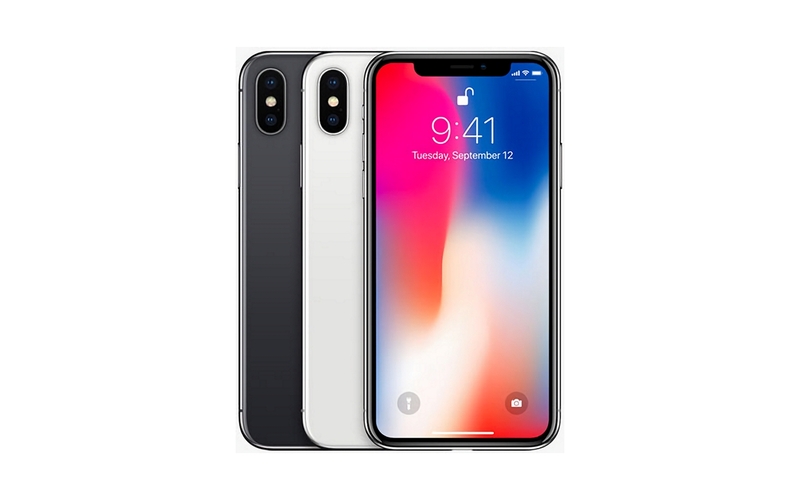 Both models are expected to feature some of the technologies available on the iPhone X. While nothing has been set in stone, the speculated features said to arrive on these new iPhones next year are Apple's Face ID and OLED displays. So yes, Apple's iPhone X may still retain its ultra-premium flagship status next year as well and would in all probability come without that annoying notch (and be christened as the iPhone Xs???). But the iPhone 9 and 9 Plus may arrive with OLED displays (if not edge-to-edge) and skip on Touch ID altogether with Face ID becoming the only authentication method; provided component manufacturing can keep up. The move is said to be Apple's attempt at increasing its market share in markets like China and India where cheaper iPhones sell better.